I think I like this slit and pull through method. 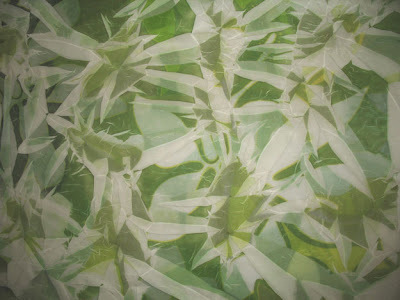 Here I recycled some printed dye sheets from another project, slit one and then layered them to get this effect. What do you think of if? Wonderful work here! This is definitely my favorite. A great combination of design and magic. Love the depth of the compostition. Reminds me of some of Dega's early works.